The Fortunes were formed in Rugby in Warwickshire in 1963 and still perform to appreciative audiences all around the world. 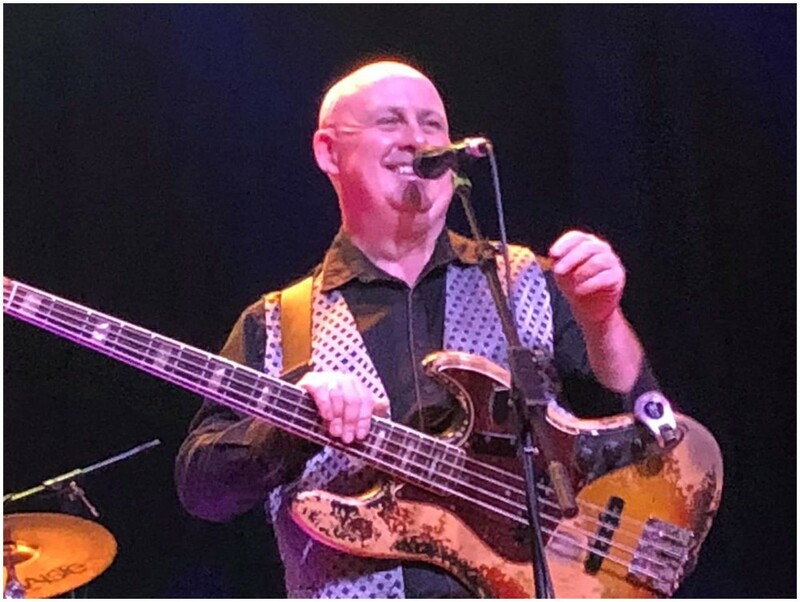 Fortunes members Michael Smitham and Eddie Mooney have been with the band for nearly fifty years collectively, and Michael is now the longest serving member of the band since the untimely passing of founding members Rod Allen and Barry Pritchard. 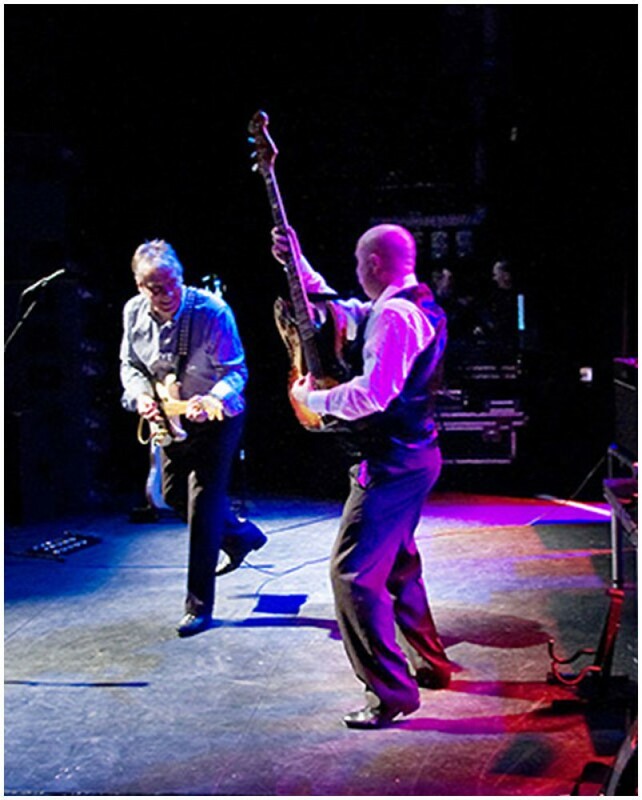 Due to recent illness, they were asked to fulfil an engagement as a duo, which they did to rapturous applause! 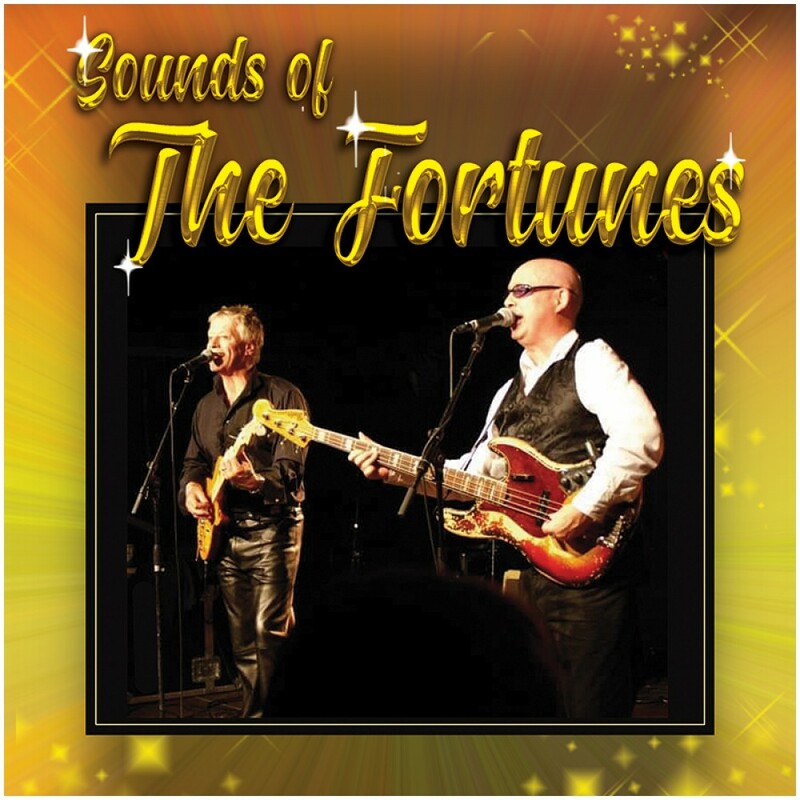 Whilst still performing with The Fortunes, Michael and Eddie now perform regularly as the 'Sounds of The Fortunes'.